This is definitely one of the hardest pics I’ve ever gotten. Until very recently I didn’t even have a lens capable of shooting it. Shout out to my buddy Albert for hooking me up with the lens filled with fairy dust that let us all fly today! 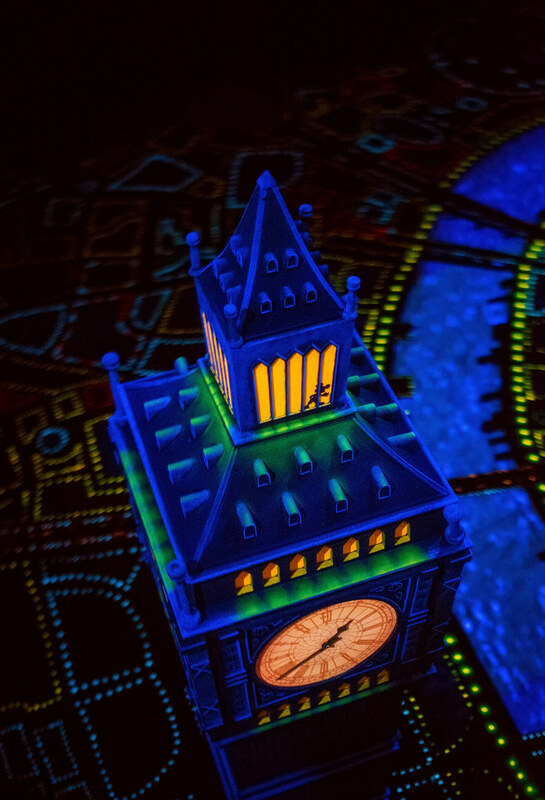 This entry was posted in Fantasyland, Uncategorized and tagged Big Ben, dark ride, London, Mickey, Peter Pan's Flight. Bookmark the permalink.